NexGard is a beef-flavored monthly soft chewable that kills adult fleas and is indicated for the treatment and prevention of flea infestations. Sponsored by the makers of Seresto ~ this flea and tick collar will last eight months and is available for both cats and dogs. The collar will prevent ticks on your dog for three months. Please note that it cannot be used on cats. This site is sponsored by Comfortis™ The first FDA-approved, chewable beef-flavored tablet that kills fleas and prevents flea infestations on dogs for a full month. Vectra 3D is a quick-drying, non greasy and waterproof topical solution for dogs that kills and repels fleas, ticks and mosquitoes for up to a month. 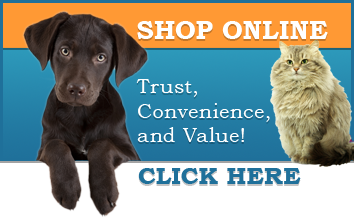 This site is sponsored by Bayer Animal Health, the makers of K9 Advantix for flea & tick control for dogs. It is loaded with information about fleas, flea control and other parasites that Advantix controls.